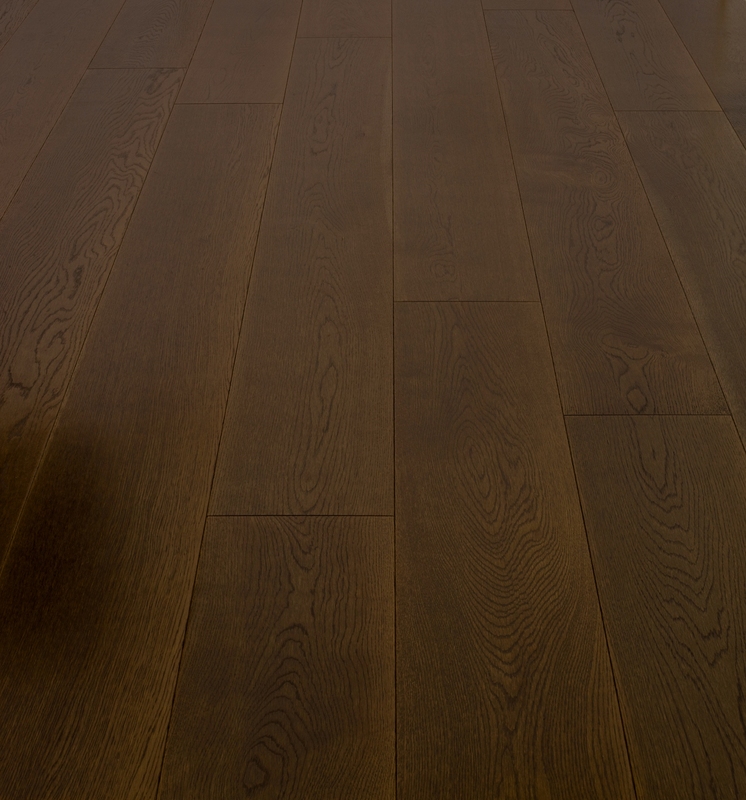 Sanding and finishing of hardwood floors is a specialist job and so FPS employs specialist sanders and finishers. 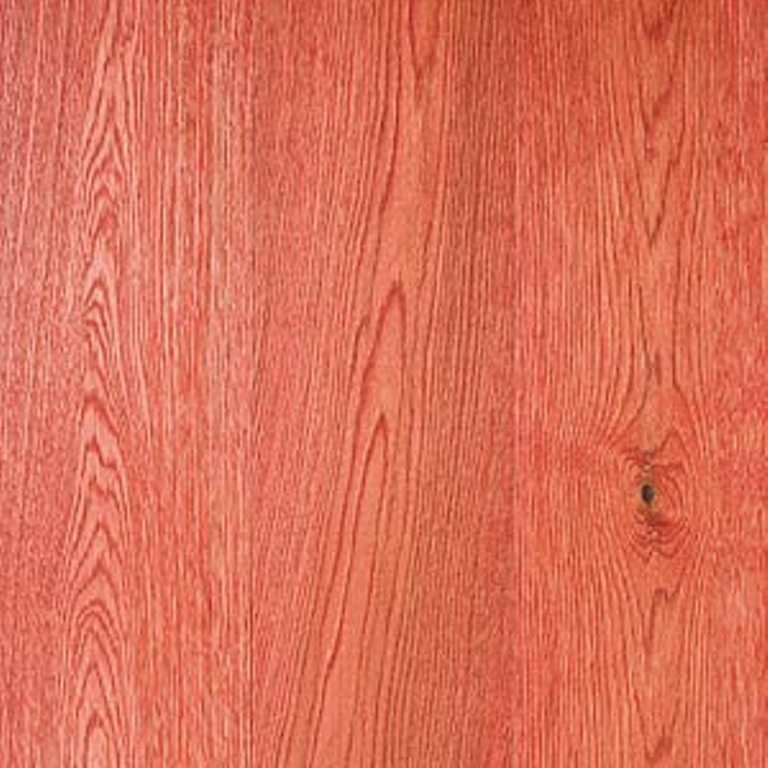 They do nothing except sanding and finishing of floors and they’ve been doing it for many years. 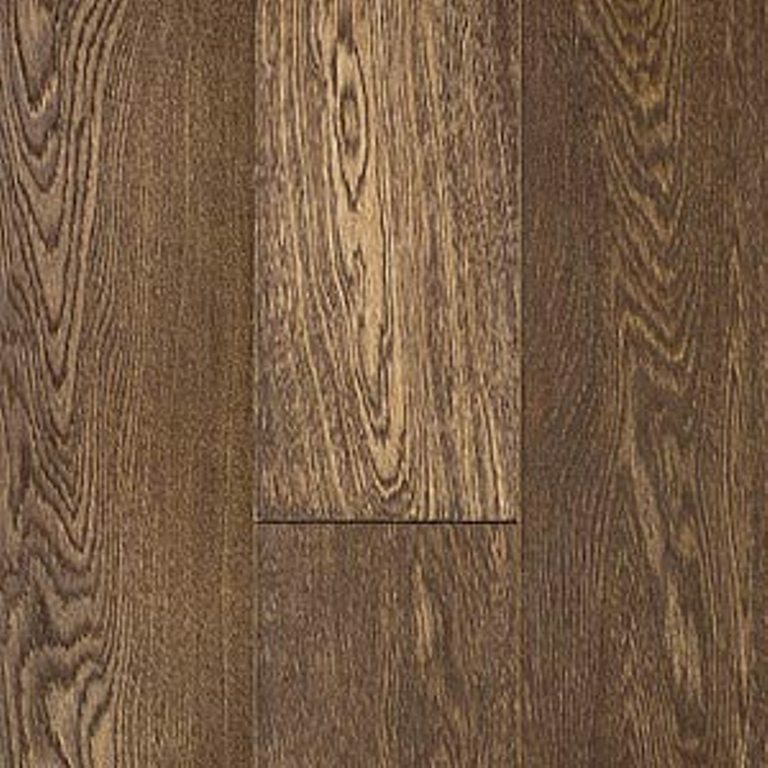 They aren’t general builders or carpenters, or even flooring installers – they are experts at what they do. 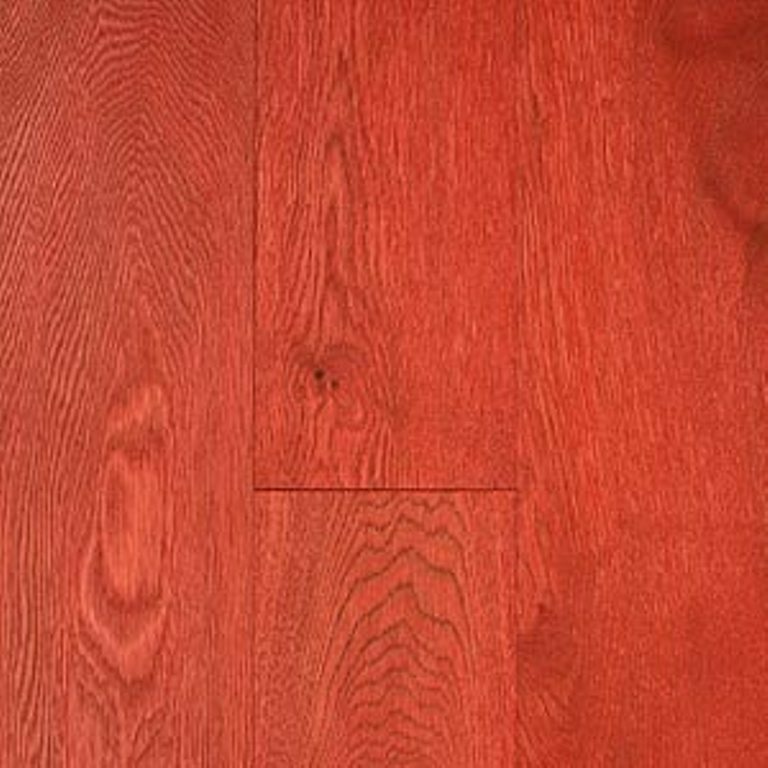 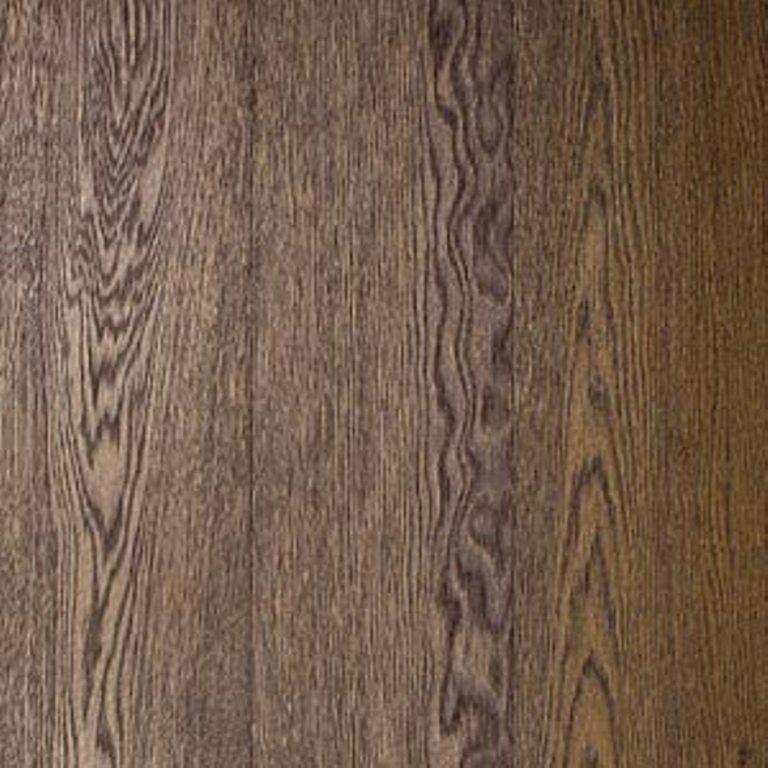 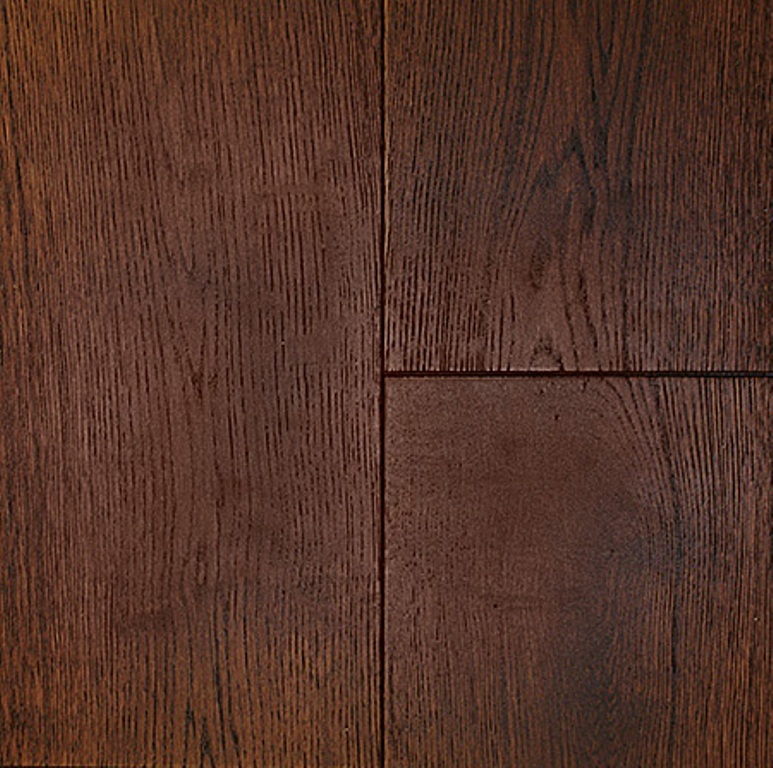 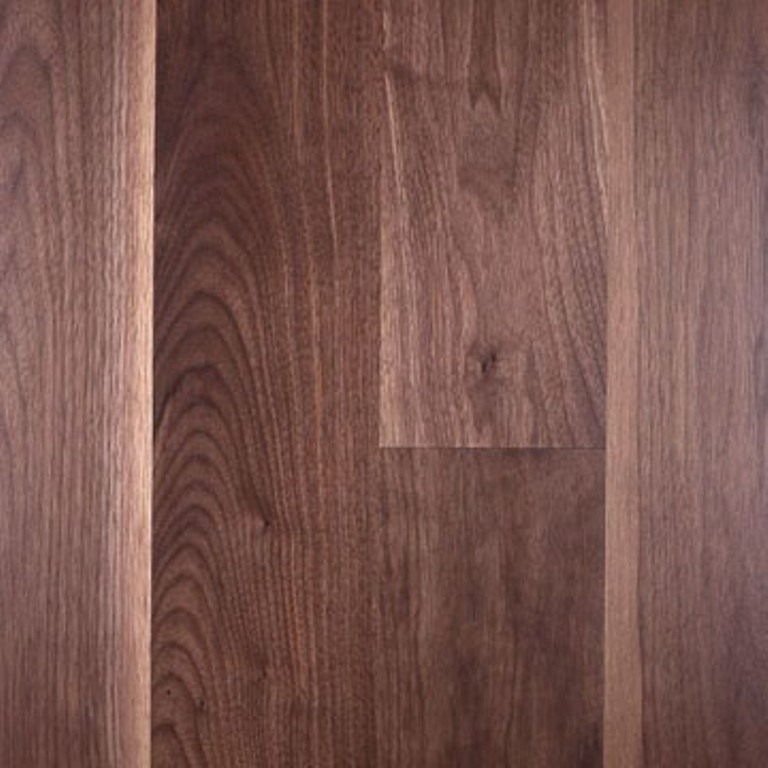 Using high quality, well maintained sanders and buffers and the recognised leading industry finishing products are the only way get a professional finish for your hardwood floors. 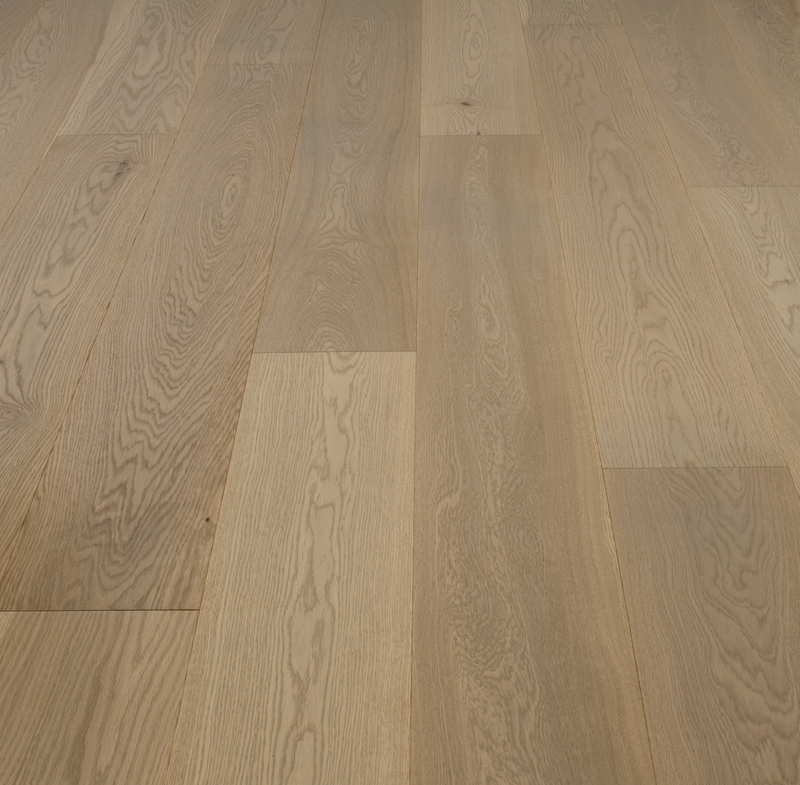 Unfinished wood floors require sanding, sealing and finishing with either an oil or lacquer finish once the floor is installed on site. 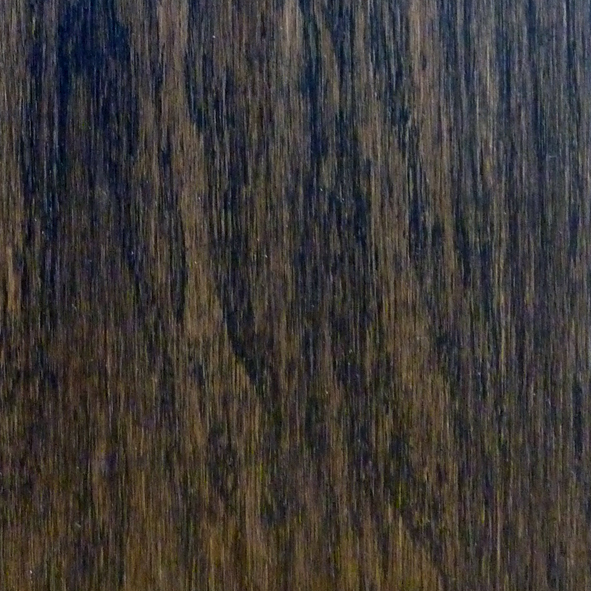 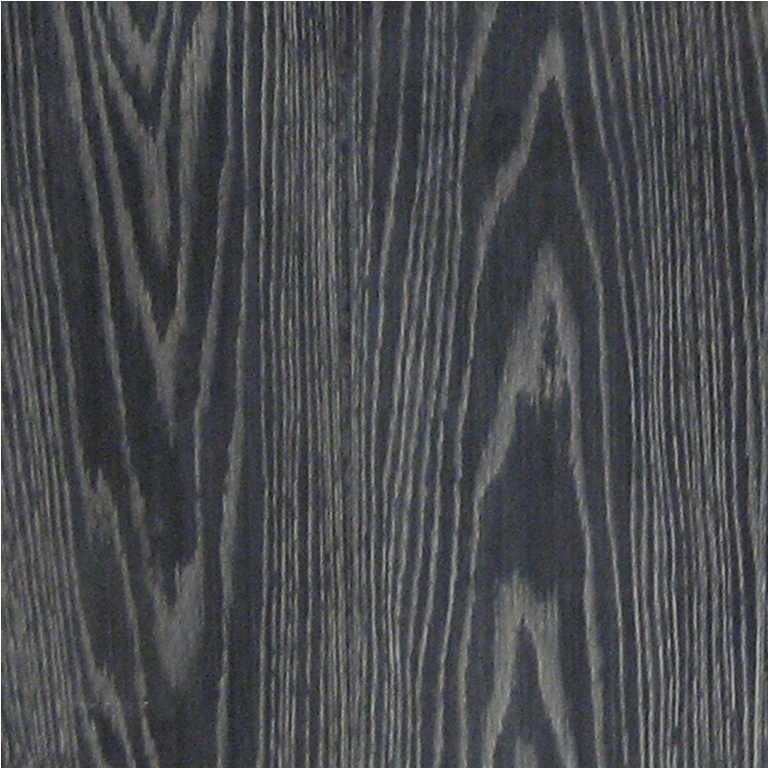 There is a vast array of different finishes available. 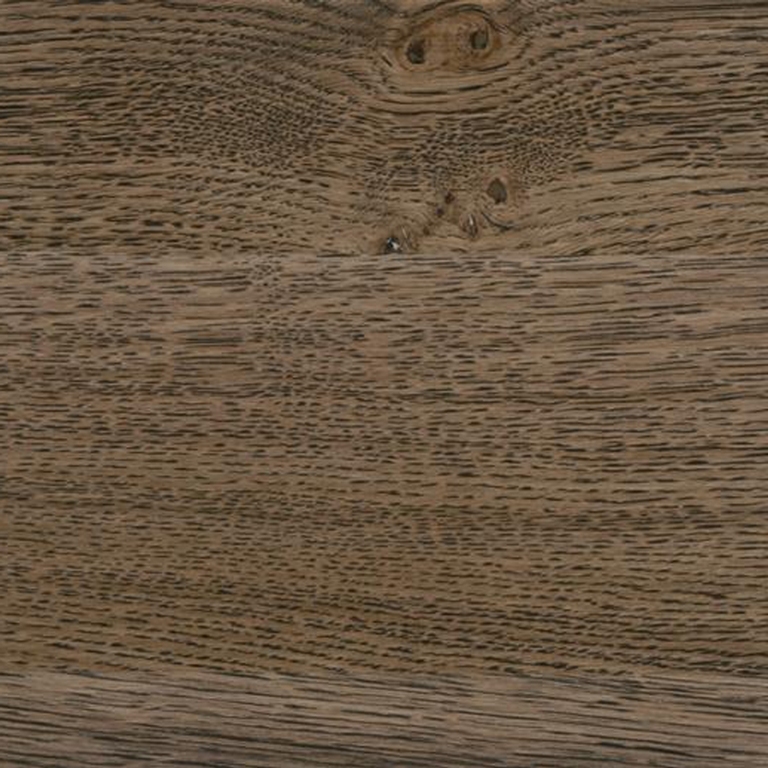 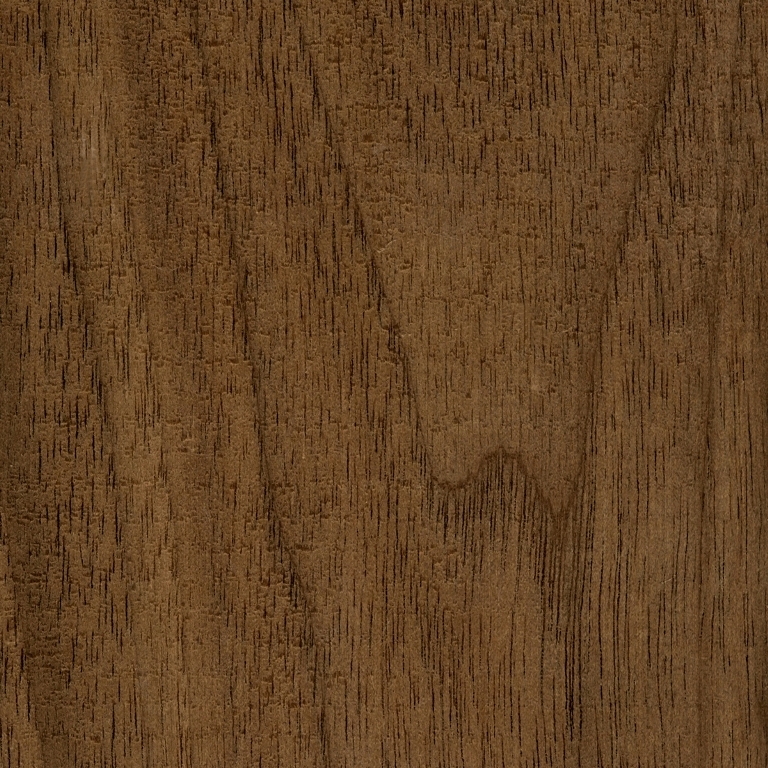 Our personal preference is for a natural oiled finish which allows the natural beauty of the wood to show, and produces a versatile, durable and easy to maintain finish. 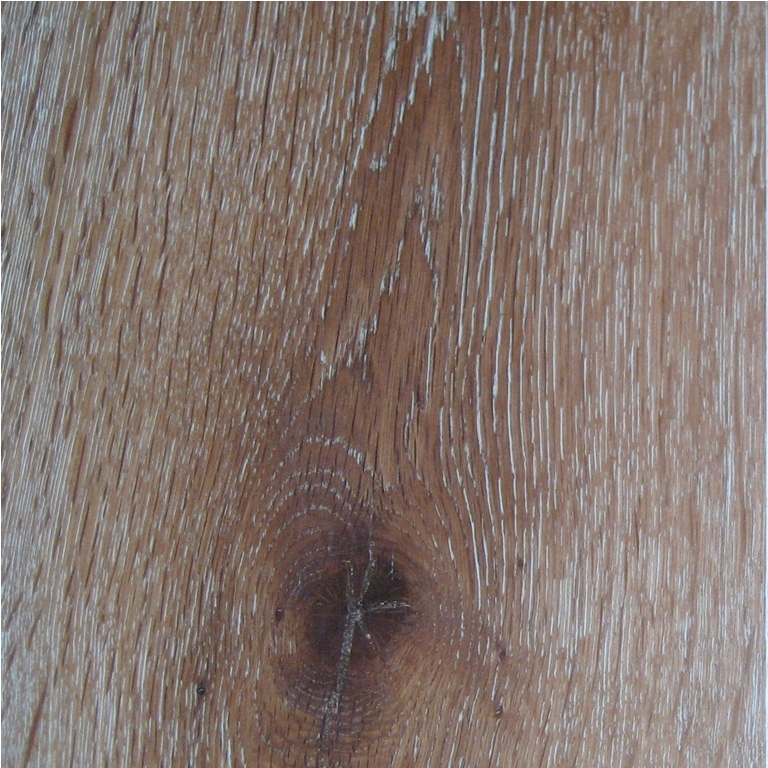 However the current trend for limed and chalk white boards can be achieved using a natural white oil applied on site. 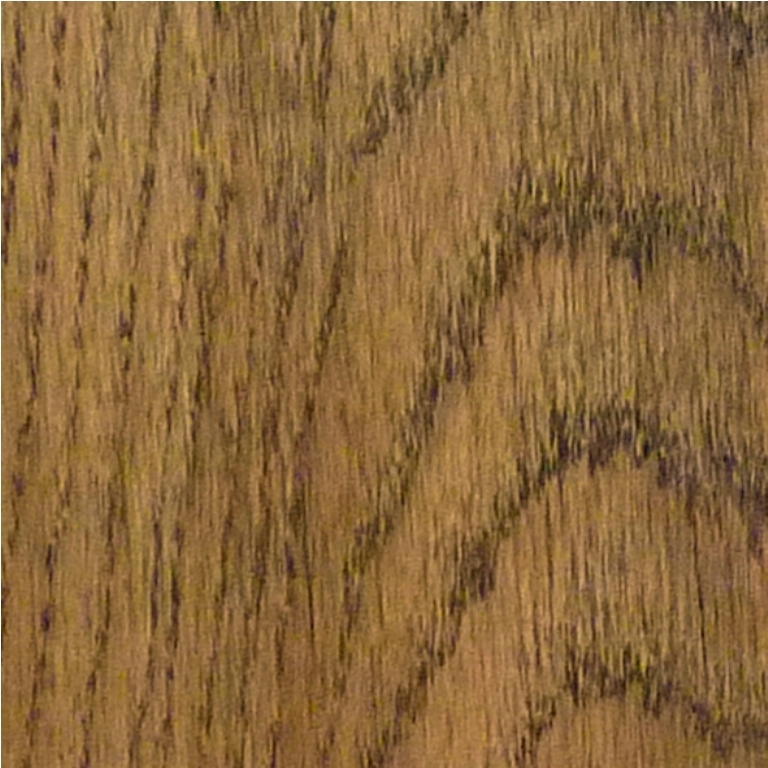 Or choose a natural dark oak stain for a more traditional look. 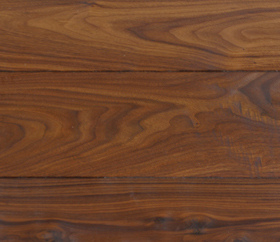 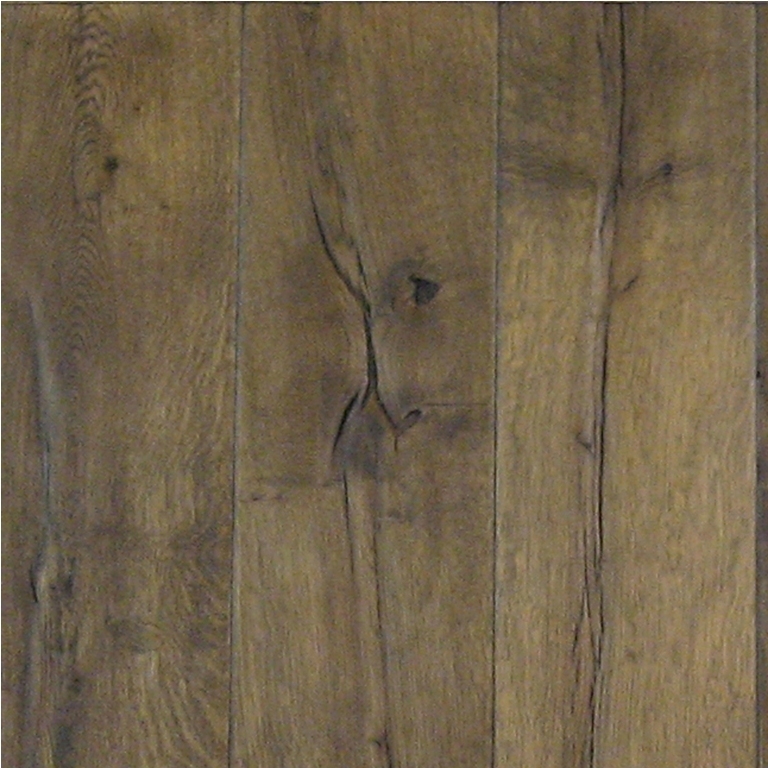 Talk to us first for advice on whether to choose a prefinished or unfinished board. 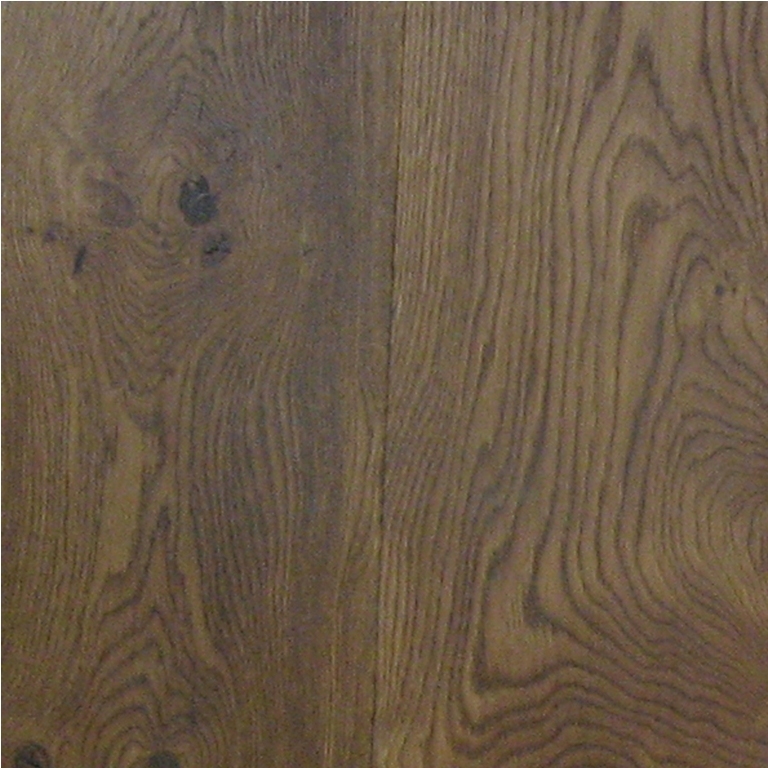 Your property can be transformed by restoration and refinishing of an existing hard or softwood floor. 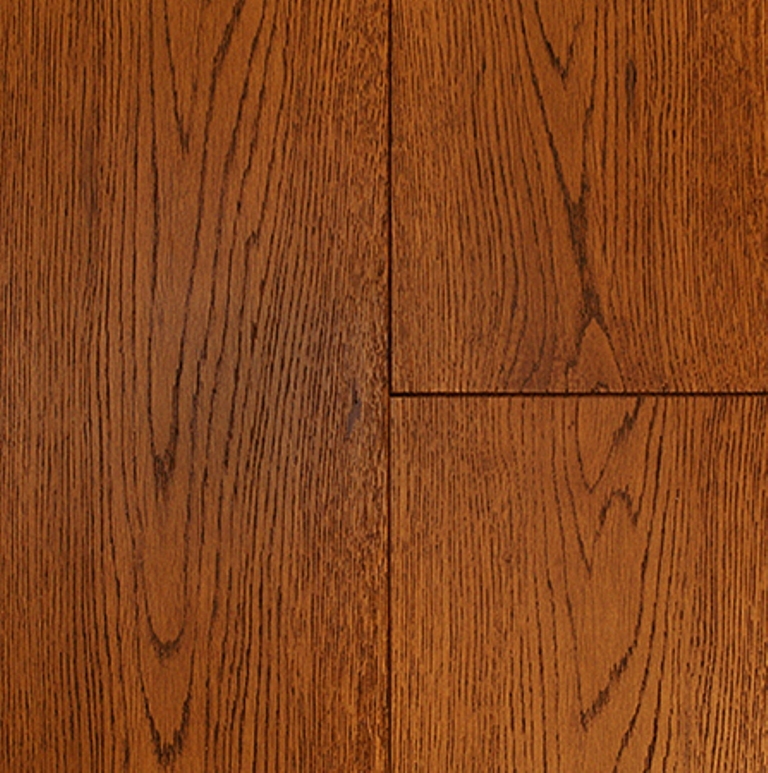 We work in listed and historic buildings throughout London and have experience of preserving where possible and replacing where necessary to bring neglected & old floors back to life. 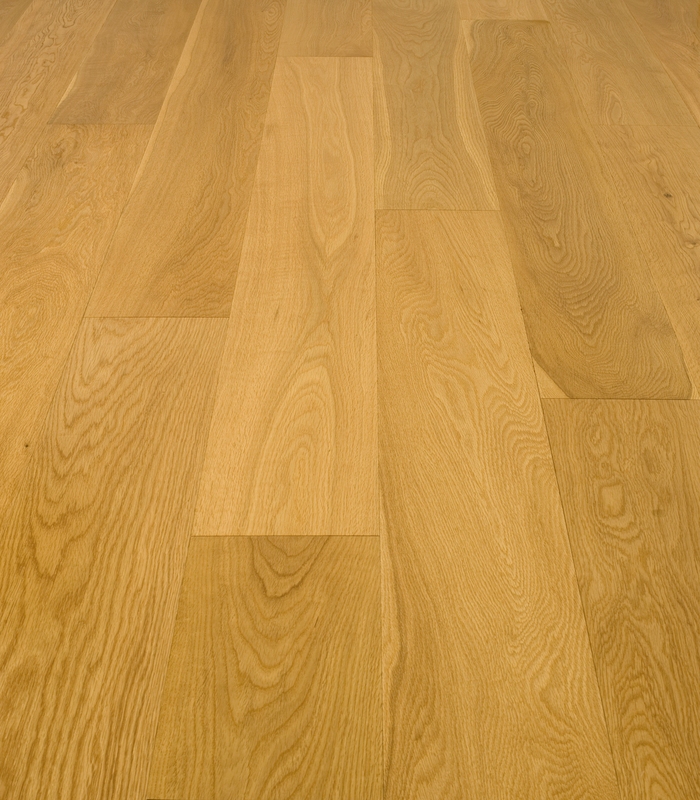 Click here for our guide to what to expect when having your floor sanded. 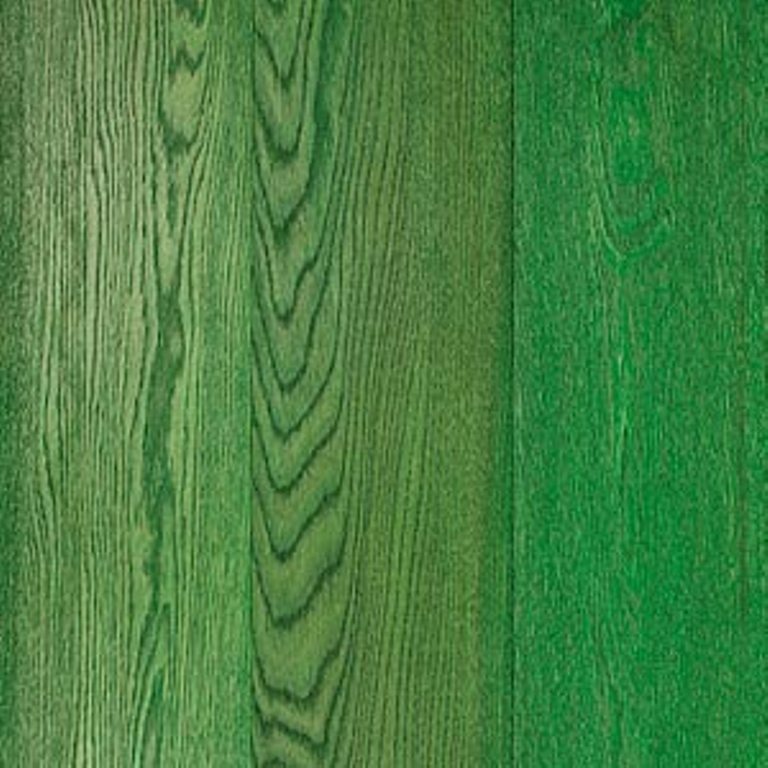 The gallery below shows just some of the colours and finishes that can be achieved.